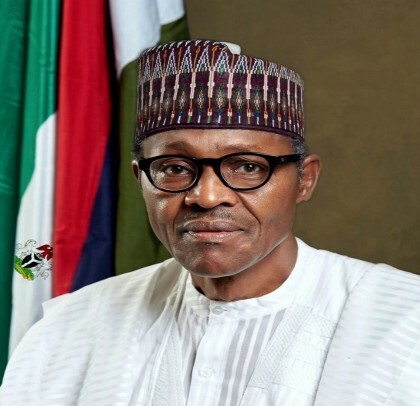 In a statement released to the press by Bolaji Adebiyi, Director (Press) OSGF, stated that ​His Excellency, President Muhammadu Buhari, GCFR has approved the appointment of a new Board and Executive Management for Rural Electrification Agency. The Chairman of the Board is Engr. Umaru Maza Maza, while the Managing Director is Mrs. Damilola Ogunbiyi. Engr. Muhammad A. Wasaram as Executive Director (Technical Services) and Yewande Odia as Executive Director (Corporate Services). Engr. Alozie Mac and Mr. Rotimi Thomas are appointed as non-Executive Directors. Captain Mukhtar Usman as the Director-General of Nigerian Civil Aviation Authority (NCAA) and Captain Fola C. Akinkotu as the Managing Director of Nigerian Airspace Management Agency (NAMA). Also, ​President Muhammadu Buhari has approved the appointment of Abubakar Abba Bello as the new Managing Director of Nigeria Export-Import Bank (NEXIM). Other appointees are Dr. Bala Mohammed Bello as the Executive Director, Corporate Services and Stella Okotete as Executive Director, Business Development. ​The appointments take immediate effect.